Last night Ian and I were able to enjoy a great date nite while my mom was in town. We had an early dinner at Wolfgang Puck Pizza in Phillips Place where we shared an awesome fennel sausage pizza and some mussels. I also tried a really good NZ sauvignon blanc called Momo. Afterwards we saw American Sniper ... I've never been the biggest Bradley Cooper fan until last night. He was GREAT in it and I felt like they did a perfect job with casting. My only nit-picky critique is ... use some real babies in the movie, okay? The scenes with newborns were done using very obvious fake babies. Weird. 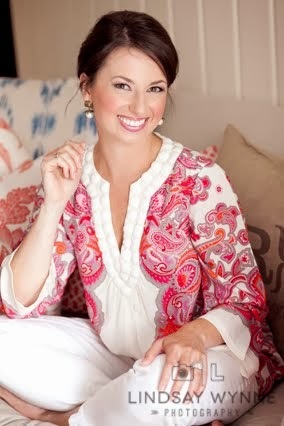 I've mentioned Fickle Resale on the blog before (here) -- it has been going great in Charlotte and growing steadily! If you're in Charlotte and you haven't joined yet but would like a free trial, let me know. Yesterday I picked up this lightly used pair of Freshly Picked mocs for the baby and they are so adorable on her. I'm going to a baby shower this weekend and one of the gifts I got for the mommy-to-be is the Mustela Physiobebe no-rinse cleansing fluid. I've blogged about this before, it is the BEST. I keep it right near the changing table and love having it on hand to keep the baby fresh and smelling amazing. I'm giving it to her with some other goodies and with the cotton pads I like to use the Physiobebe with. I recently downloaded the brain-exercise app Elevate and have really enjoyed playing the three games nightly on my iPad before going to sleep. I am tapping into skills that I frankly have not had to use since college (or high school!). I would highly recommend downloading this free app. I enjoyed all of your tips and feedback on my homemade baby food post (here). I should have mentioned that my love of our Baby Brezza is a true, non-sponsored blog post love! I just can't brag on it enough. I have also enjoyed this article as a helpful reminder of when to introduce certain baby foods (and of course deferring to the pediatrician). We love Wolfgang Puck's Pizza Bar - what a great date night escape! Those moccs are adorable! We love ours - especially to chew on :). I'm a huge mustela fan too - I've been using it since my second was born with really really sensitive skin and haven't stopped. I must try that app!! I need to work on my brain since mommy brain has taken over! Ahhh, wine...I can't wait for baby to arrive to enjoy a glass again! ;) I am so glad you liked the movie - I can't wait to see it! But, boo for fake babies. Creepy!! I need a Fickle Resale in Maine!! I literally was just thinking about used FP mocs last night, haha! Have a great weekend!! I have many pregnant friends and need to start planning baby showers soon. I will have to pick some of this wash up! A pizza and wine date sounds amazing! And how darling are those moccs?? Freshly Picked are the best! The no-rinse cleansing fluid is on my "must get" baby list. I'm excited to try Elevate. 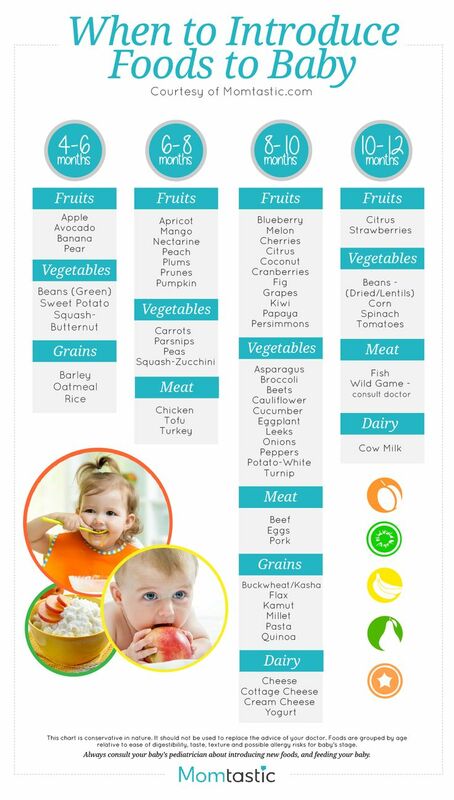 Pinning that baby foods list!!! I can already identify 3 foods I've given to Caroline at the incorrect times! EEEK! I love Mustela wipes!! They are my favorite!! Glad to hear American Sniper is good. Been dying to see it! Have a great weekend! I am so excited to introduce solids to Presley. However my doctor wants me to hold off until 6 months. Bummer! Downloaded elevate....It's scary how nervous i get and how dumb I am!! LOL!! I picked up the Mustela after you suggested it a few months ago and LOVE it! It smells so good! Those moccs are fab and I'm definitely checking out that app- this brain needs all the help it can get - definitely not so sharp some days : ) ha! I need to find some good resale shops around here for when Jack gets a little older! Definitely checking out that baby food site as well! Love learning all I can!! Happy weekend!! Just downloaded that brain app and I love it! I saw American Sniper on Saturday night and thought the exact same thing about the baby. That scene was so awkward and it was so obvious it was a doll.